Luxvillasmoraira are UK based agents specialising in selling villas, apartments, fincas, new builds and plots in Moraira, El Portet, Benissa and the surrounding areas. Moraira is one the best kept secrets in Spain with a friendly relaxed vibe, everyone who visits cant help but get immersed in the warm and welcoming Mediterranean feel. Amelia and Larissa have a wealth of local knowledge and assist their clients every step of the way in finding their dream property for the right price, giving you confidence and security that you are in safe hands. We offer a personal service with an honest approach so whatever style of property you are looking for and whatever budget you are working with, we will do the research to help you find your perfect property. We are able to assist you every step of the way and we have a wealth of contacts who are able to give you specialist advice on mortgages, tax and the legal aspect of buying a property in Spain, making the whole process as hassle free as possible. Luxvillasmoraira offer a wide range of fabulous villas, apartments, fincas, new build and plots for sale in Moraira for all budgets, we believe that buying a property should be an enjoyable experience, Whatever your property requirements Luxvillasmoraira would be delighted to help you find your dream holiday home. 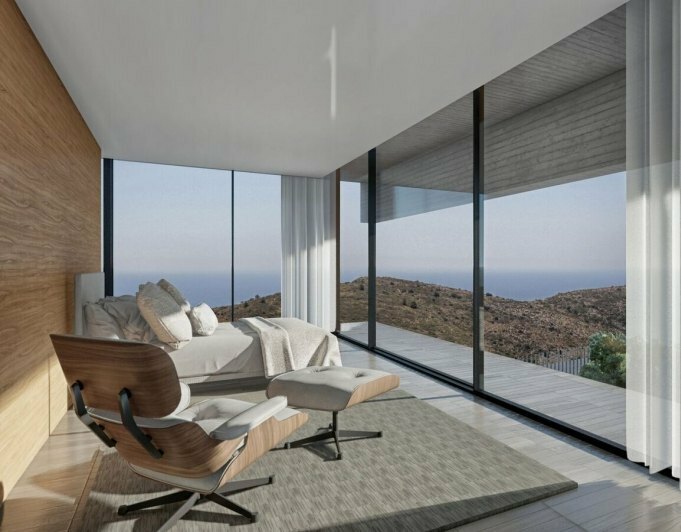 Much of the property around Moraira is being constructed to the highest architectural standards that fuse luxury with the traditional Spanish style, you will discover modern Ibiza style villas, sea view plots, penthouse apartments and rustic fincas. 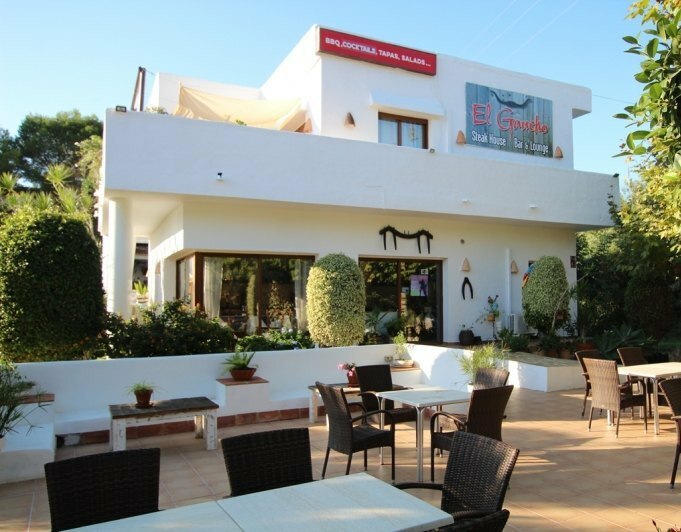 Currently on the Costa Blanca a popular choice is to buy a traditional style property and “Remodel” it to fit your personal specifications, this is known as a Reform in Spain. 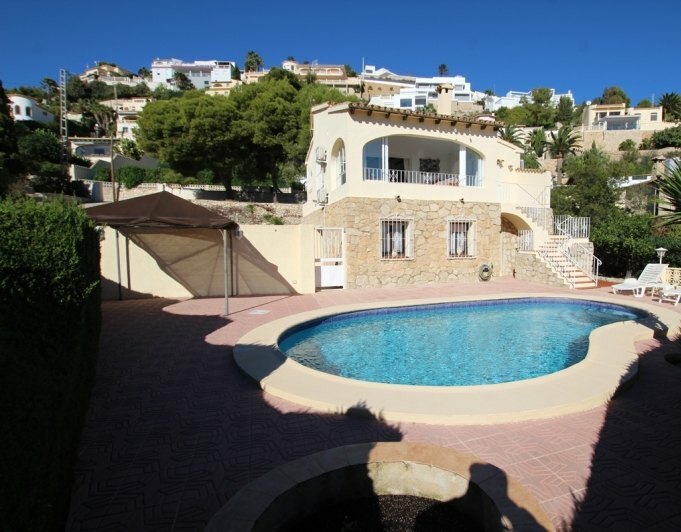 Reforms are fantastic way to purchase a property in Moraira on the lower end of any budget and enable you to remodel it inside and outside to make it fit your lifestyle and needs. Register with us now to receive updates on all our new properties that become available and please do not hesitate to contact us with any questions or queries you may have.